Vintage Gucci Detachable Pouch Monogram Rare Hand Bag. Vintage GUCCI Large handbag is up for SALE. 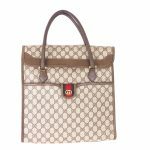 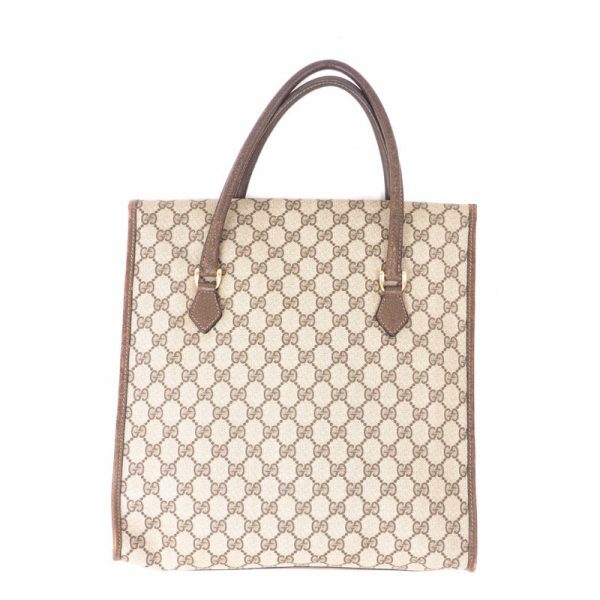 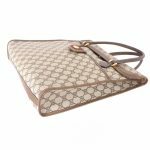 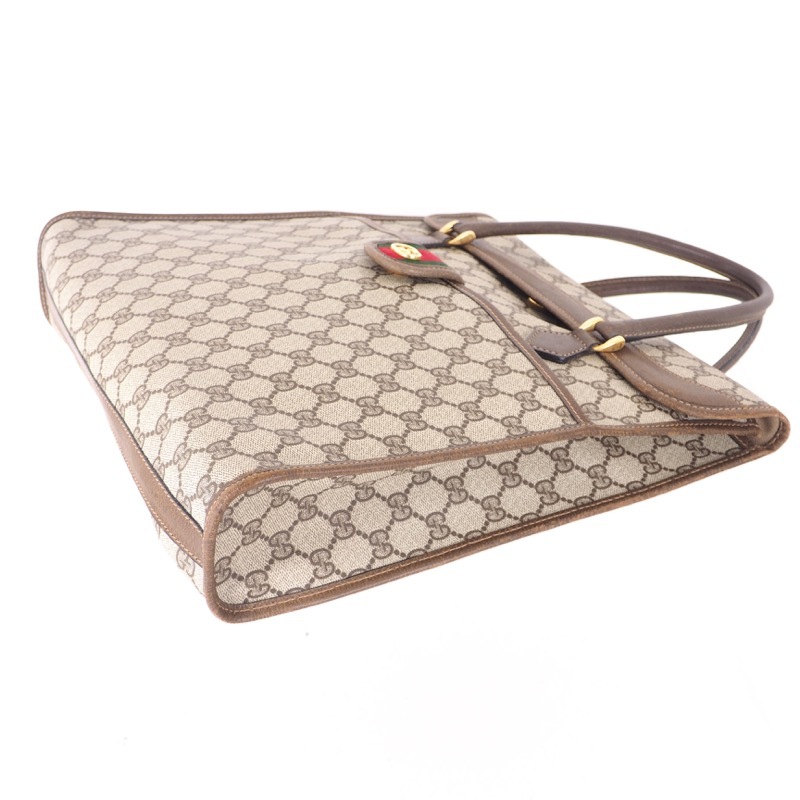 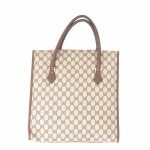 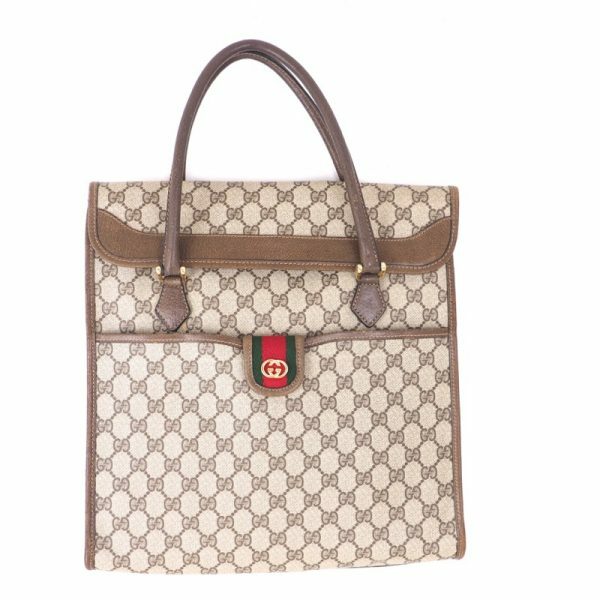 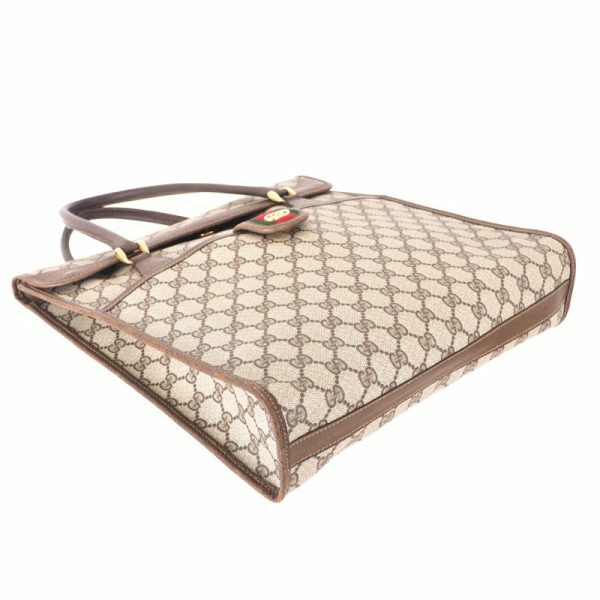 It is one of the rarest vintage GUCCI bags you can ever find. The front pocket has a large zippered clutch pouch, snaps on the outer hardware. 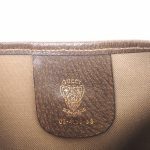 It is in great vintage condition. 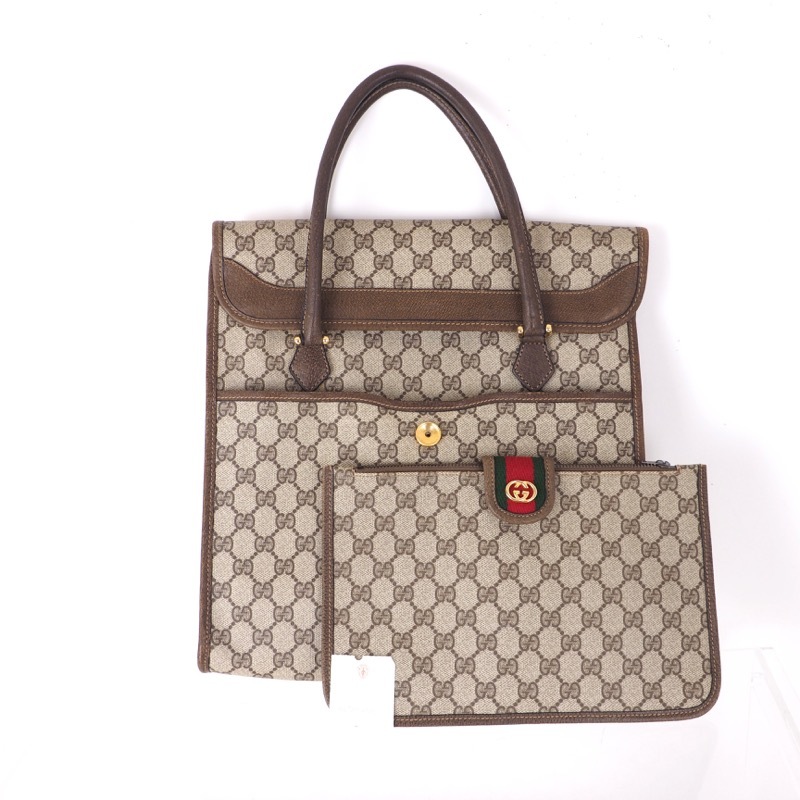 Very light corners wear but no rips, nor big damages found. 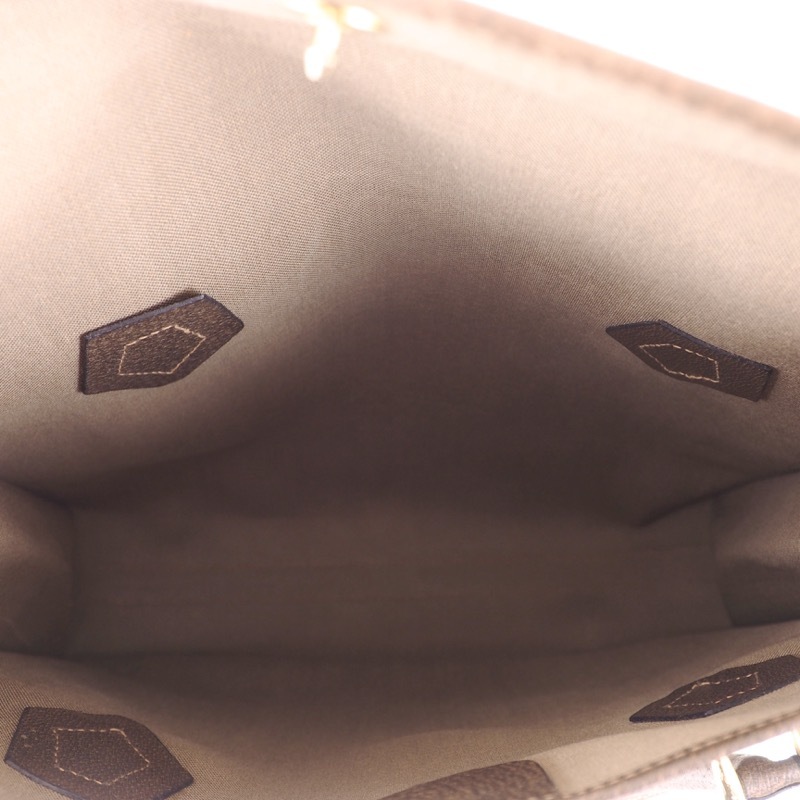 Main flap closes with snap button. Interior is like new. Comes with original tag.